I am back from a long hiatus. I have not been cooking much since I took off from the last post due to the lack of inspiration. I finally got back into the kitchen last week and started to work on my new book that is a departure from my first book Caribbean Vegan. The new book is not vegan, it is not vegetarian and it is not omnivorous. 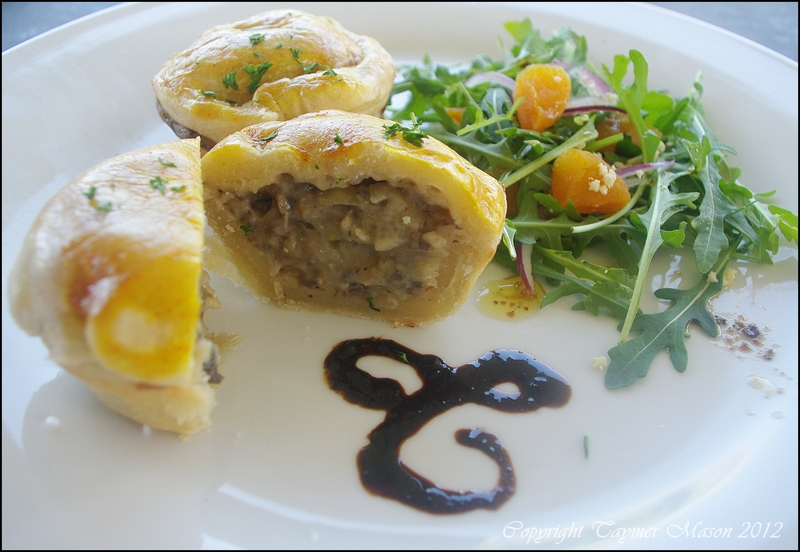 What is its is a celebration of fruits and vegetables of the region with modern takes and a bit of molecular cooking. 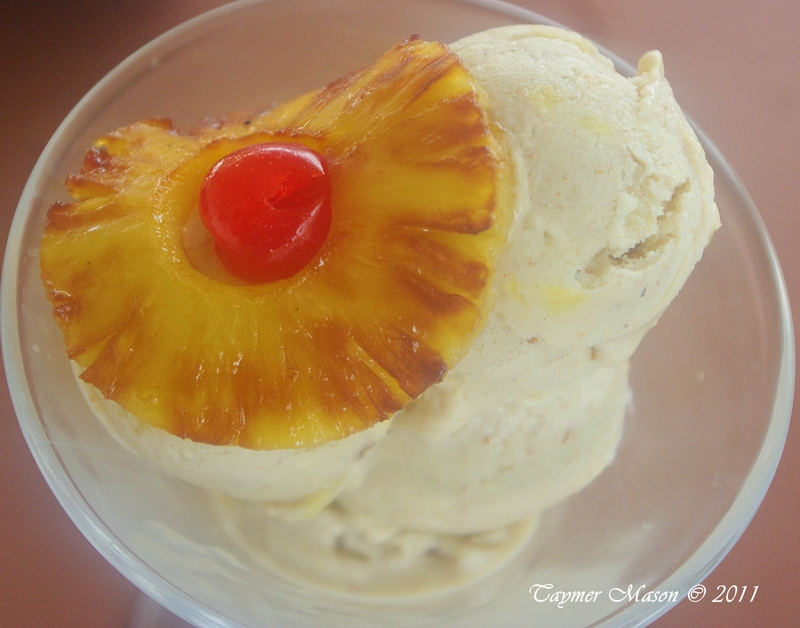 Imagine scotch bonnet caviar, breadfruit pasta, sugar apple wine…..yes see where I am going? 1. seitan, tempeh tofu or any fake veggie meats. 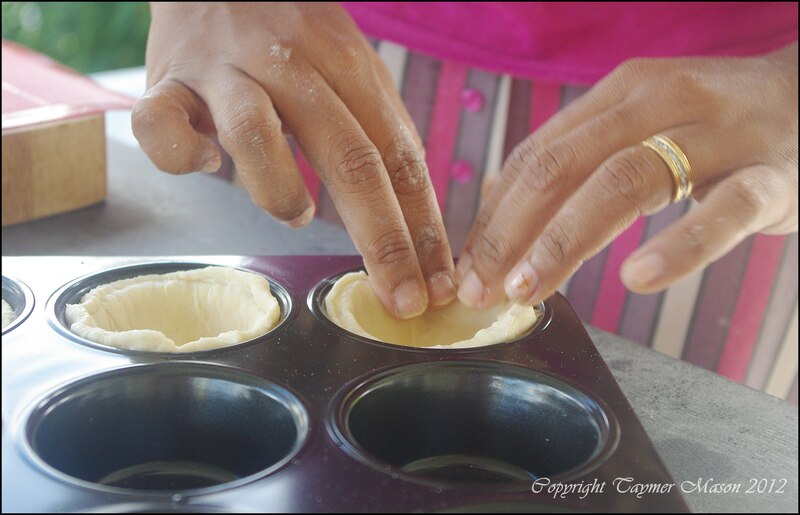 Here is a breadfruit cake recipe I have been working on….I may change it slightly for the book but so far breadfruit is showing some surprising properties that have not been explored in the region. This cake was the spongiest vegan cake I ever tasted. 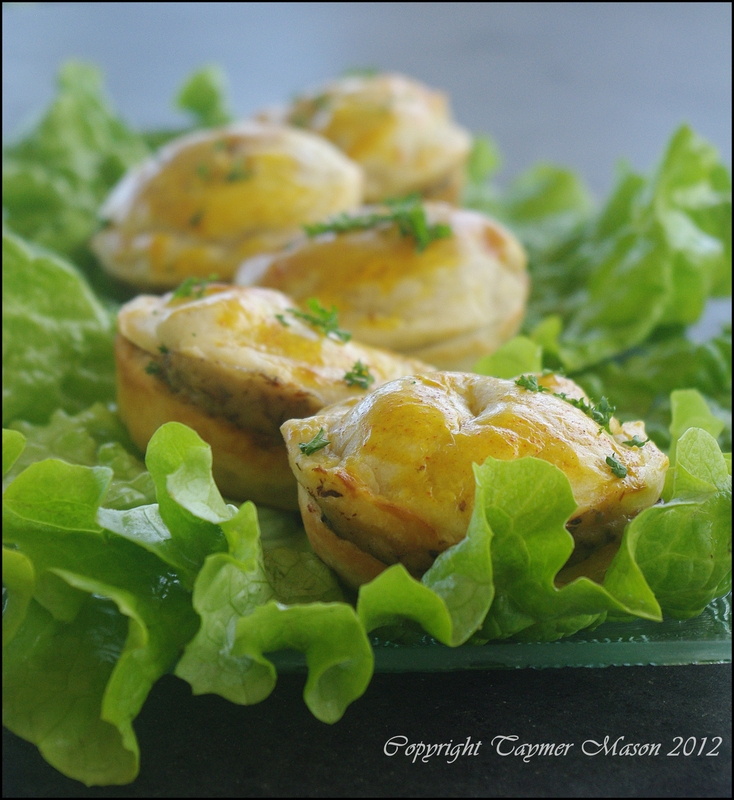 The flavour was new but still familiar and the pieces of breadfruit took on a nutty flavour when baked in the batter. Cream fat and sugar together until most of the crystals have dissolved. It is OK if you do not get all dissolved. 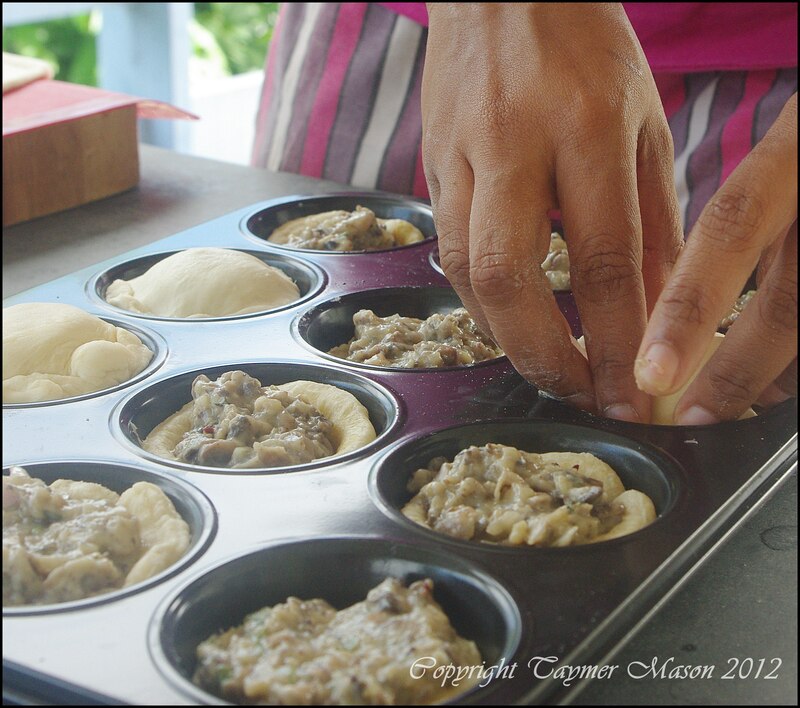 Add cooled lumpy breadfruit to the mixture and mix well. Stir in vegan butter milk and set aside. Mix flours, baking powder, salt, molasses and spices. Add wet ingredients to dry and mix well and fast. You should start to see some air bubbles in the mixture. 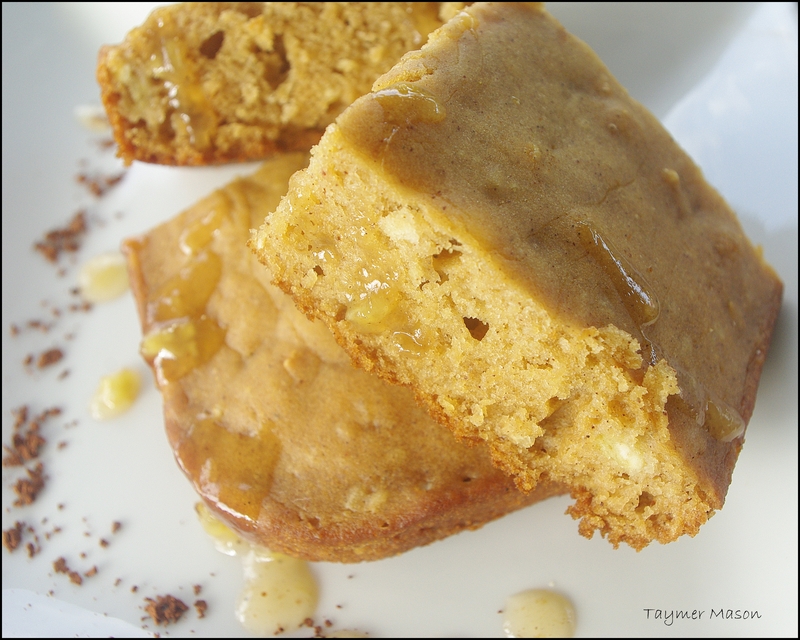 Stir in agave nectar and bake for 25 minutes or until cooked. 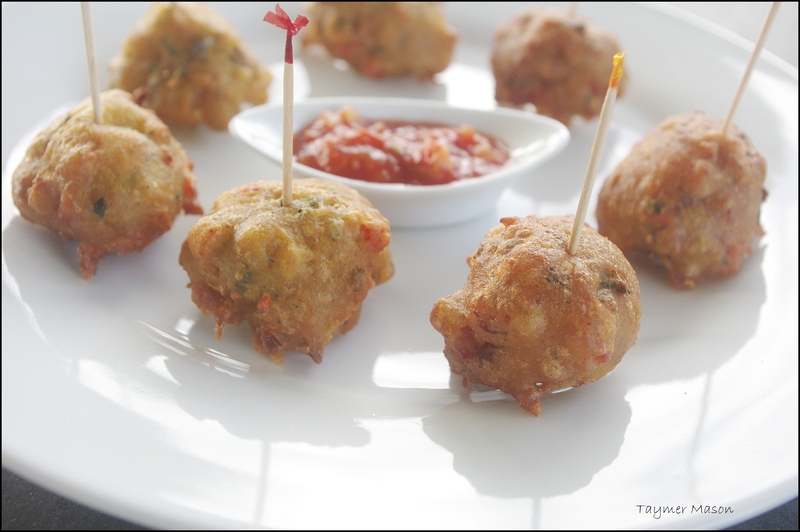 Here are some fritters that I made when I was working with cooked mashed breadfruit. These were the fluffiest fritters I ever ate but alas I want to limit the fried foods in the book…who knows I may change my mind. 1.Well as inactive as I was. I was happy to be invited to Toronto this year to take part in the 28th Annual Vegetarian Food Festival. I am really honoured as this is the 2nd time I had been invited to an international event. I spent summers in Canada as a child and teenager so going back there will be very good. My demo will focus on Caribbean Root Vegetables and the fundamentals of Caribbean cuisine. from August 31st to September 2nd 2012. I never sold food before but I have an exciting menu planned…I will update you on that late. Click here to go on their Facebook page. I must say I am happy to see this type of movement in St. Martin and I hope to make a difference and bring awareness to meat free eating. 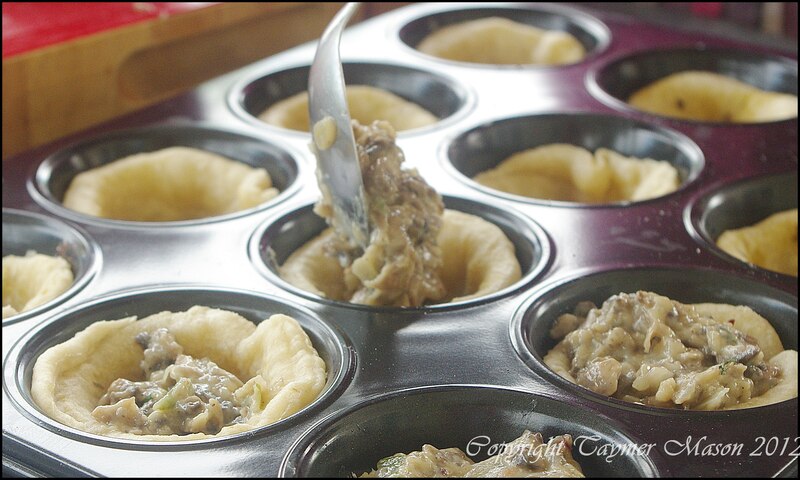 Editors note: The following recipe makes 24 mini pies that are meant to served as appetizers one each per person with a salad or a dipping sauce of your choice. It is not a main course or even something that is advised to be used as a snack everyday but something you can truly enjoy in a small quantity. 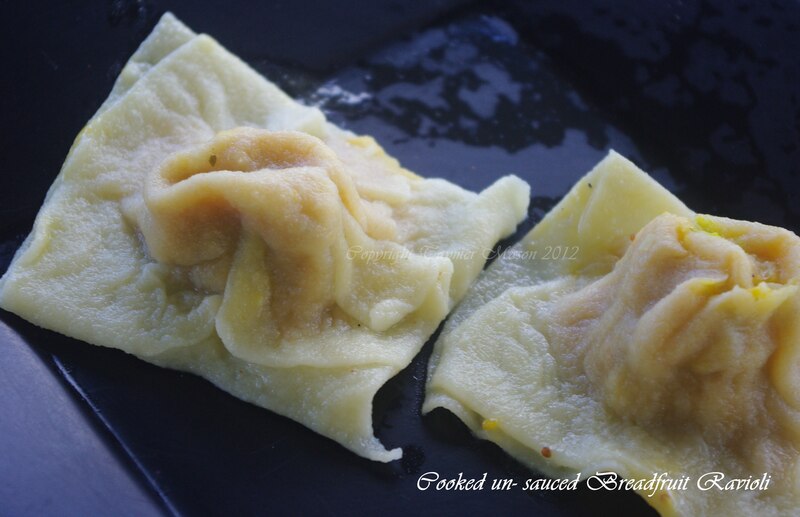 This blog is not a fat-free blog, soy free, or even sugar-free (something I do not really like anyway) but a celebration of food and the art of cooking. One day you would come here and see a salad, next day some strange ice cream. I think that people who write about food, sell food or market food have a public responsibility to not offer unhealthy options often but this blog is not a healthy lifestyles blog it is a blog abt food that happens not to exploit animals and sometimes there is a pie in the mix, a salad or a drink. So to all you vegans out there that are vegans for health reasons good for you…this is not that kinda blog even if I would have recipes that are useful for persons following a low-calorie lifestyle. I am a foodie and this blog represents that without the animal products and if you do not like that, do not read the blog. 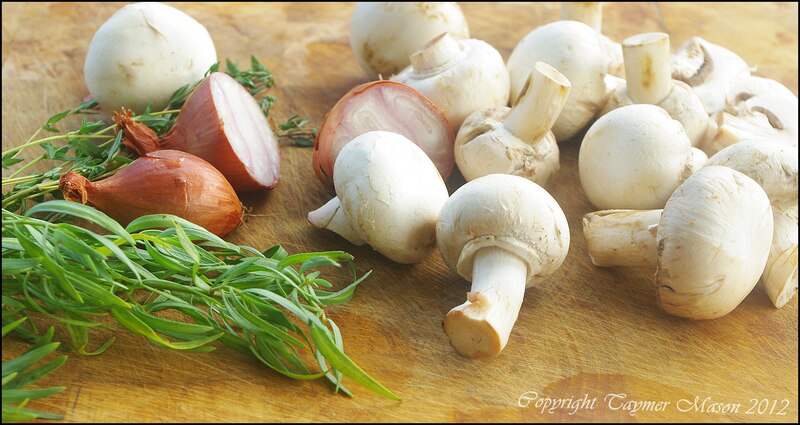 Woody, rustic, rich and textured are the many words that people use to describe mushrooms. I remember mushrooms were never consumed when I was growing up in Barbados but one day my father bought a can at that time (as fresh were not available back then) and I was hooked and so was he. My mom …not so much. Since then I tried to introduce my peers to mushrooms by adding them to curries or in rice. A few weeks ago a client requested a mushroom pie at the company I work with and because of the volume of work that they had that day they were going to tell the client that it was unavailable. I overheard the convo and I chirped in I can make it. My boss said but you only have 30 minutes before they collect it. I cooly said ” I would have about 5 minutes left to let it cool” I left my desk full of my routine paper work and started to throw flour, fat, salt and sugar in a bowl. I ran down to the ice machine to get some water and the same time grabbed a tin of mushroom and the cooks started to open it for me. In 5 minutes my dough was finished in the blast chiller and I started to make my mushroom filling. 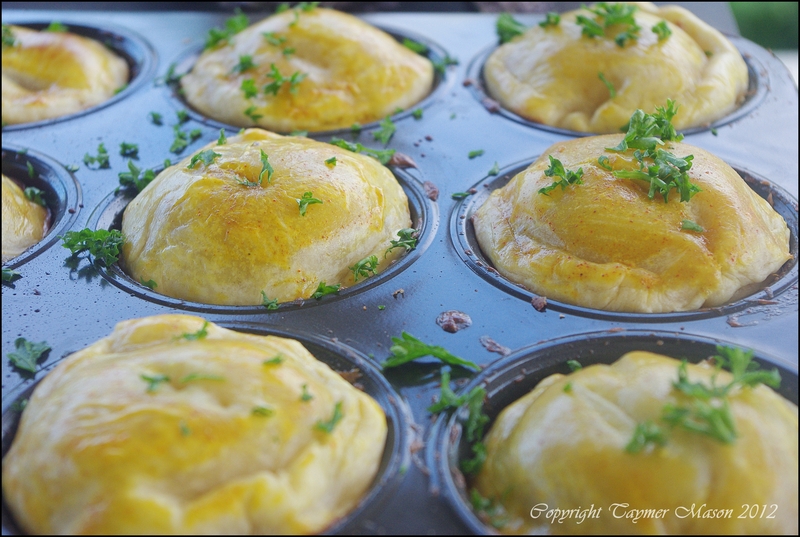 My boss sauntered in the kitchen and looked at me and said “you only have 20 minutes Taymer are you sure you can do this?” I said yes it is going into the oven just now…” 10 minutes elapsed my mushroom pie creamy filling was chilling out in the blast chiller and I was rolling my pastry and baking it blind. 15 minutes pie in and covered, brushed and was baking. I washed my hands and went back to my desk. 15 minutes later I got up took out the most beautiful rustic pie I ever saw. Voila! I handed my boss the pie and he just looked up at me wordless. It wasnt one of the biggest moments in my life but doing that gave me a sense of I can do anything I put my mind to…something I needed at that point of my life. A few days later the same client came back again and said they loved my pie so much they wanted it again but this time in mini portions. That time I did not rush the pie and today I am sharing my recipe with you. Moral of the story…sometimes it is not your job to do something but if you know you can do it well …do it and do it well and do it because you want to do it. Rub fat into flour and add sugar salt. Add water and mix quickly and well. 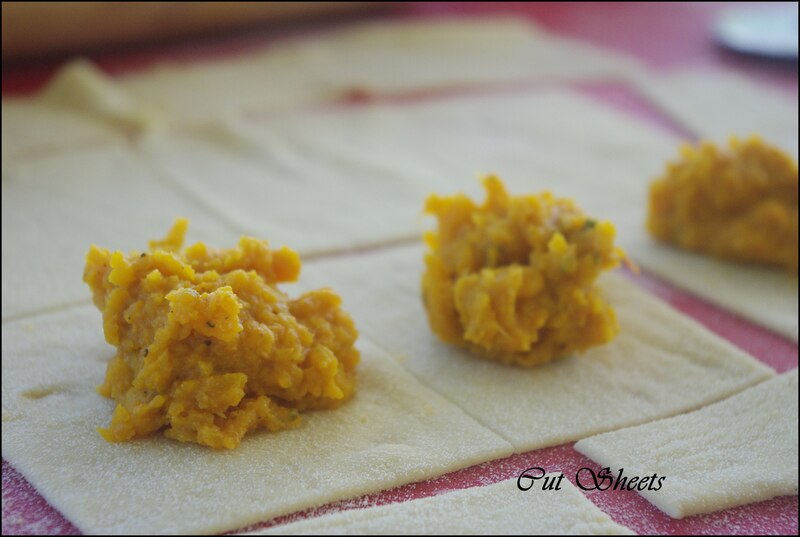 Divide dough in 2 pieces and wrap in kitchen paper. Store in the fridge. See tutorial for the rest of the method. Add flour and stir well, add milk , wine,Dijon and yeast flakes. Stir well and let mixture get thick. Season with salt and pepper and cool in the fridge. The mushroom mixture will get very thick as it cools. Bake for 30 mins at 180 C for about 30 minutes …brush periodically with more soy cream mixture. 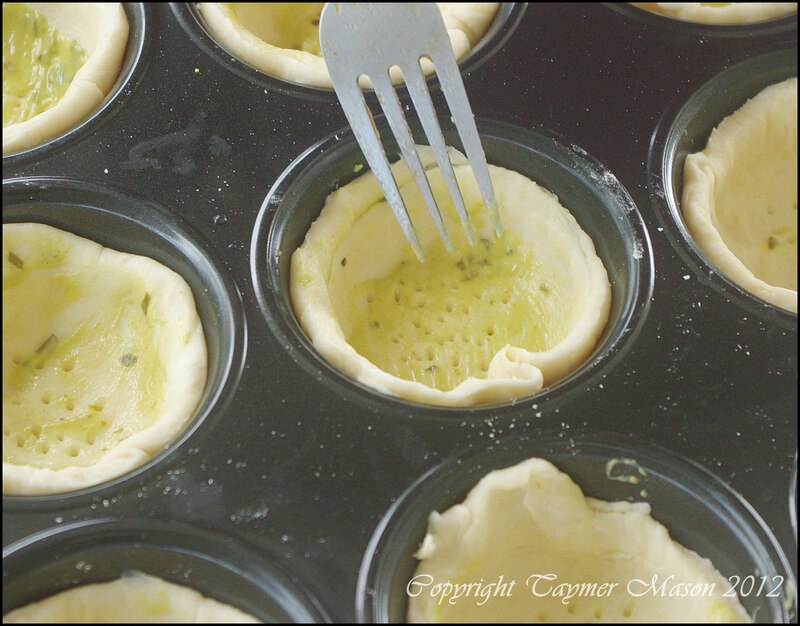 Sprinkle chopped herbs on the tops when they come out of the oven. Serve warm. Until next time…. read to find out which two amazing site I am the new contributing writer. Announcement in the next post. I have been tossing around an idea in my head for a while about Caribbean food and I want to bring that idea into reality. I will not say much yet but let this post be a hint to what is coming from me in the future. 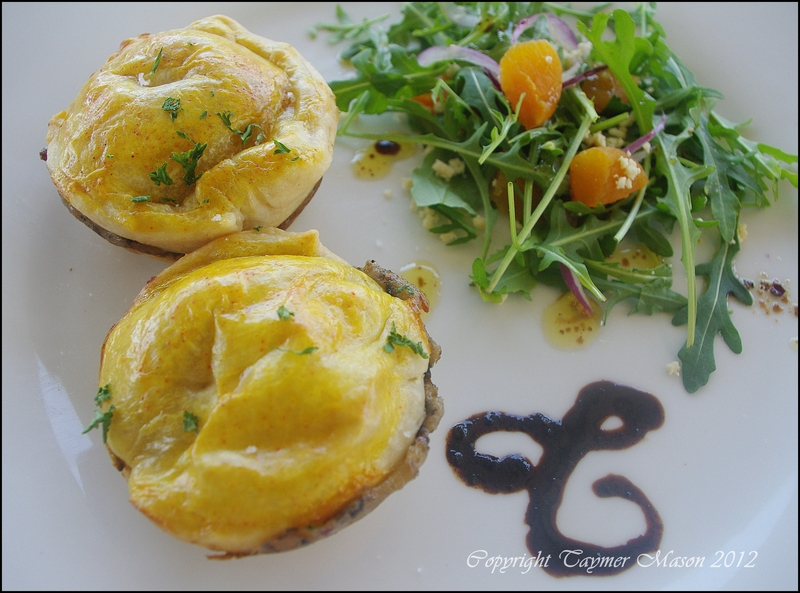 I am going to create a modern Caribbean cuisine that focusses on vegetable cuisine. Enough said. 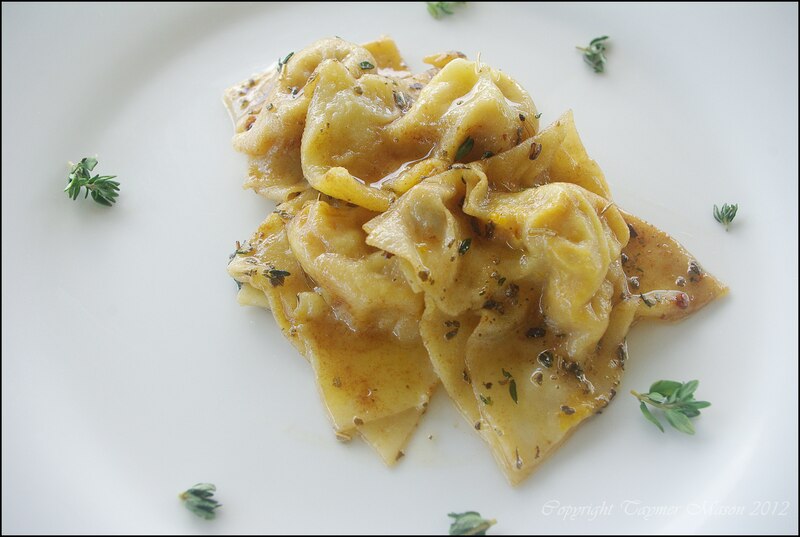 Today I present to you homemade pasta with a twist. 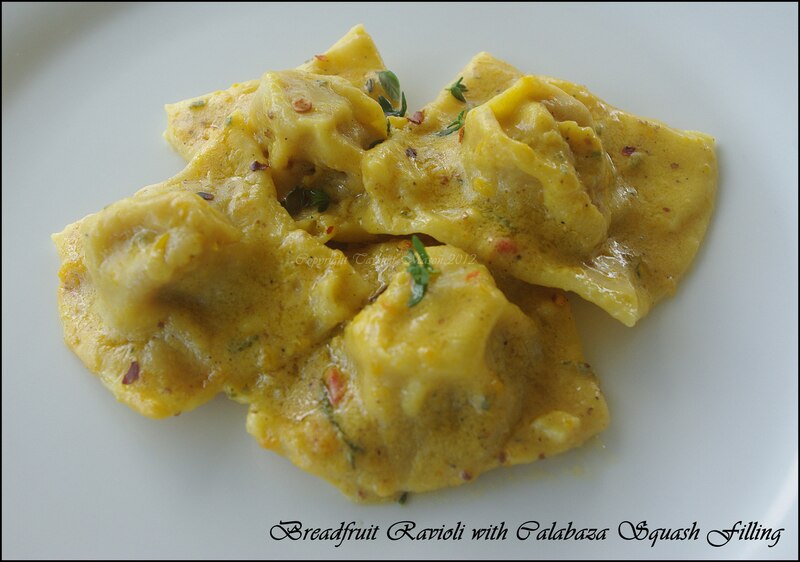 You know how pasta is mostly dependent on eggs well I substituted the eggs with Breadfruit which is a common starchy vegetable common in the Caribbean. For more info on Breadfruit click here. 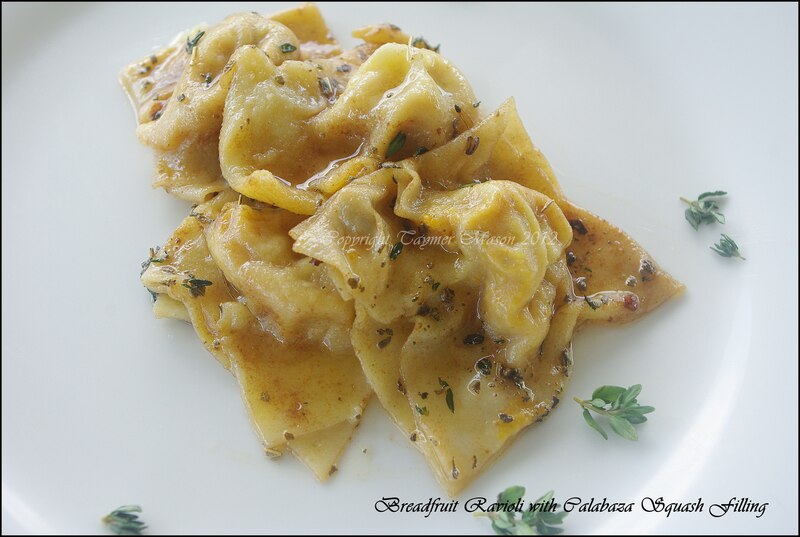 Do not get dishearten as you can do the ravioli without the breadfruit and you would still get nice pasta but, breadfruit lends its starchy structure to making tender ravioli and tender pasta in general. I have been doing some research on breadfruit independently using my scientific background and I will be sending proposals to governmental organizations soon to make use of this food in food processing as soon as possible. There is great potential in the breadfruit and the Caribbean people are sleeping as usual. 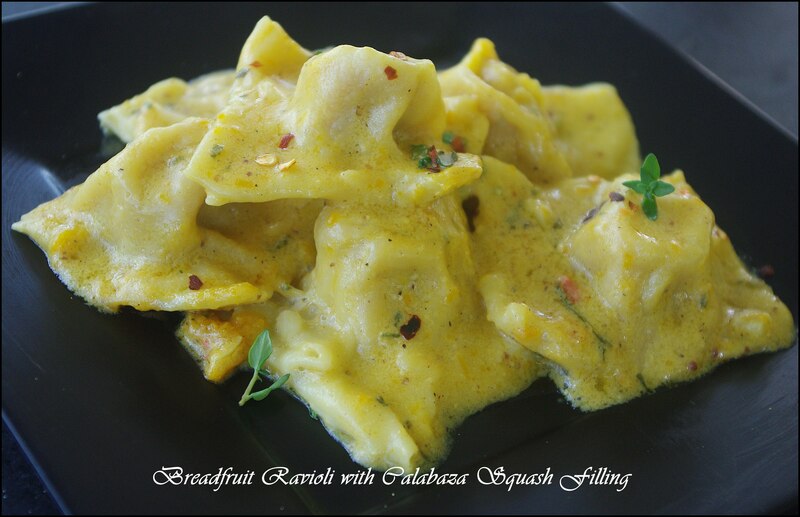 NOTE TO PEOPLE LIVING OUTSIDE THE CARIBBEAN: you can make this pasta without the breadfruit it would work, you can use local pumpkin where you live and not Calabaza. 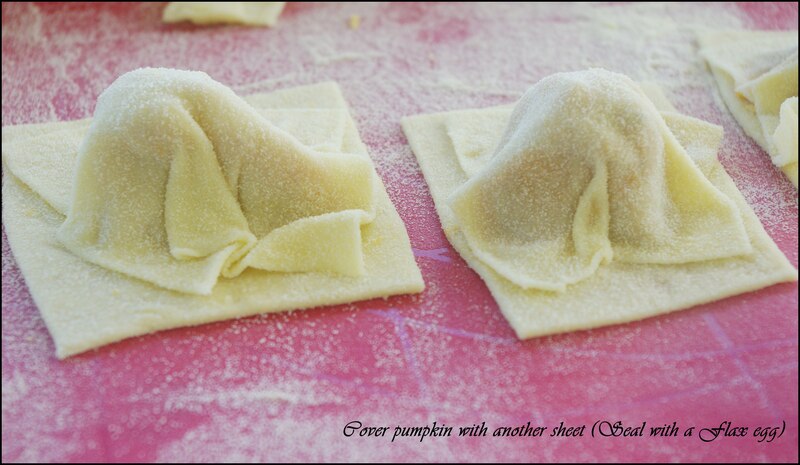 1 1/2 tsp arrowroot flour or cornstarch. Heat butter up ( I used Earth Balance soy free) and add shallots and bay leaves. Add squash, thyme sage, nutritional yeast, milk, nutmeg and salt and pepper. Stir well and allow to cook on low heat until pumpkin is tender. 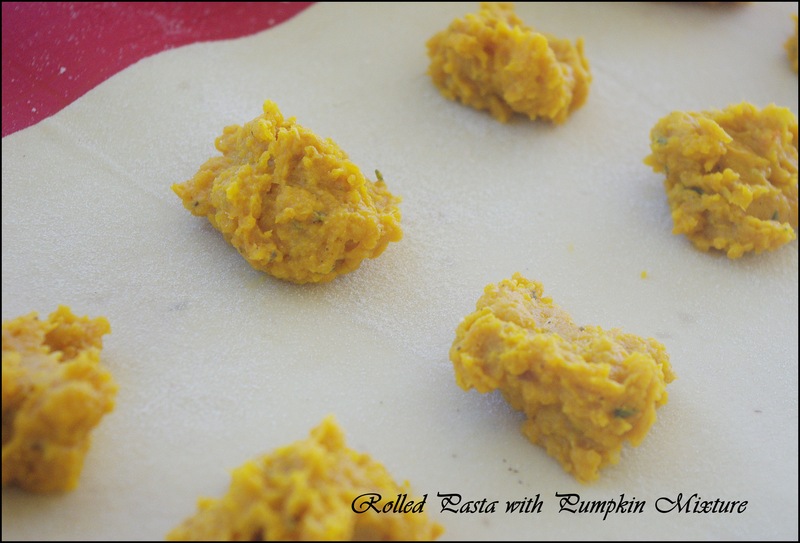 When pumpkin is tender turn off heat and mash well. Stir in the arrowroot flour and set aside to cool. Take out bay leaves. Combine all ingredients and knead well. If mixture is too wet add some more semolina flour. If the mixture is too dry add some more water. 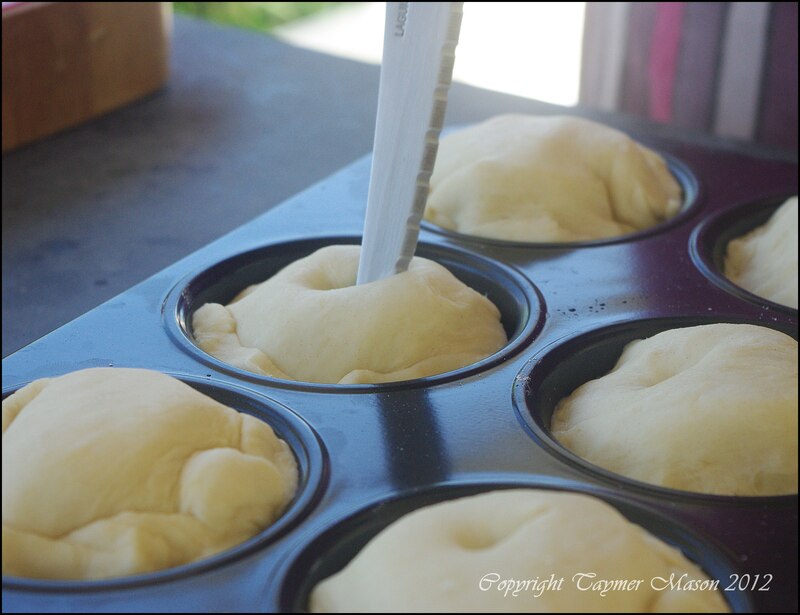 Divide dough into two pieces and cover with plastic. Chill for two hours. 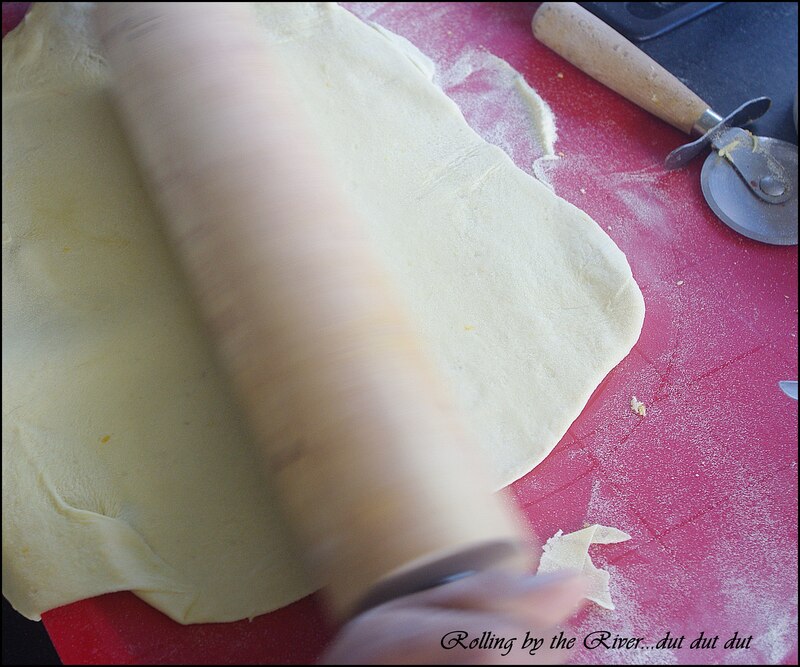 Roll thinly with a rolling-pin and pastry mat…work in some semolina flour as you roll and try to stretch the dough by putting more pressure on the rolling-pin and turning and flipping the dough often. Cover with another sheet and use some flax meal with warm water strained to bind the two sheets together. 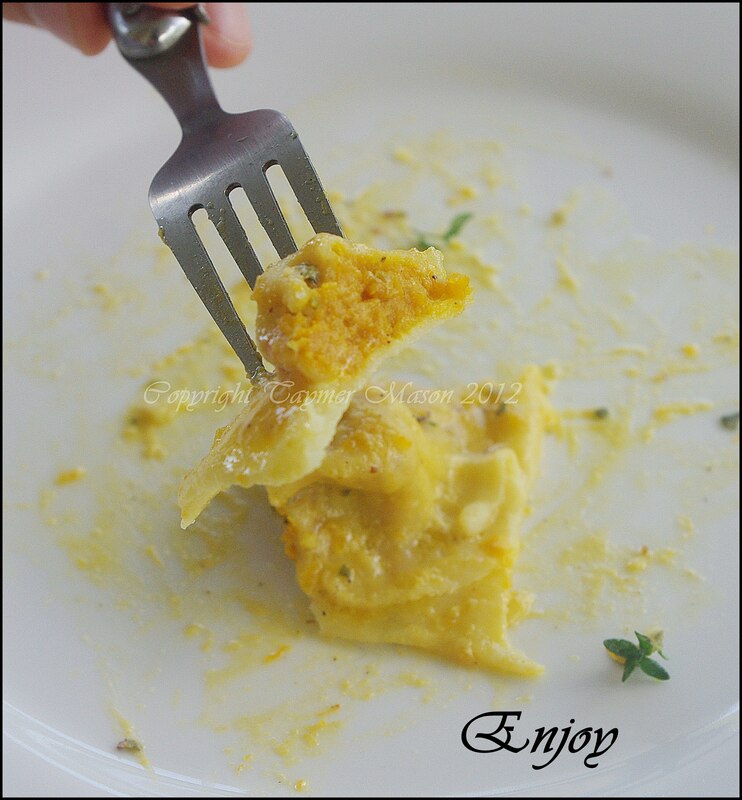 Ravioli should be placed directly into the sauces and cooked for a few more minutes so that the sauce can absorb in the pasta. Do not feel like creamy? Here is this amazing Vegan Brown Butter Sauce made with Earth Balance. 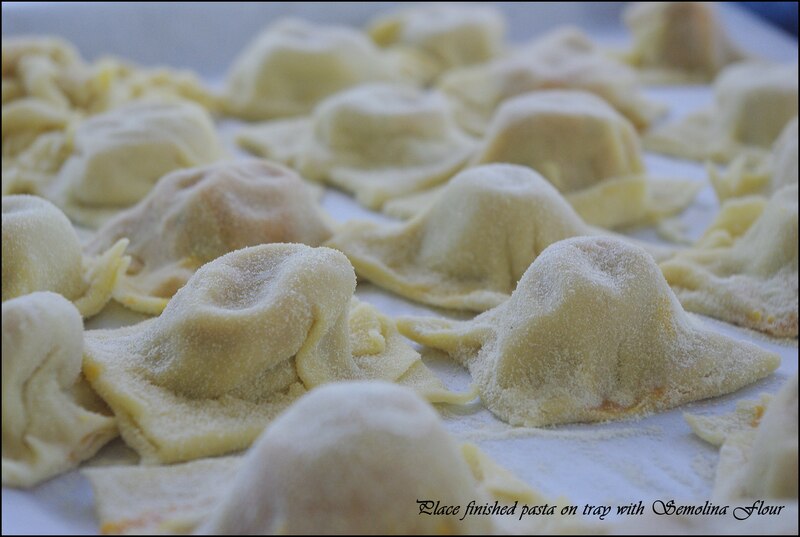 Add cooked ravioli to the sauce and serve hot. WOAH…writing this was like preparing for a birth or something or the other. I am open to questions or just drolls over this one. Shoot me an email or post it on the Facebook wall if you need help. 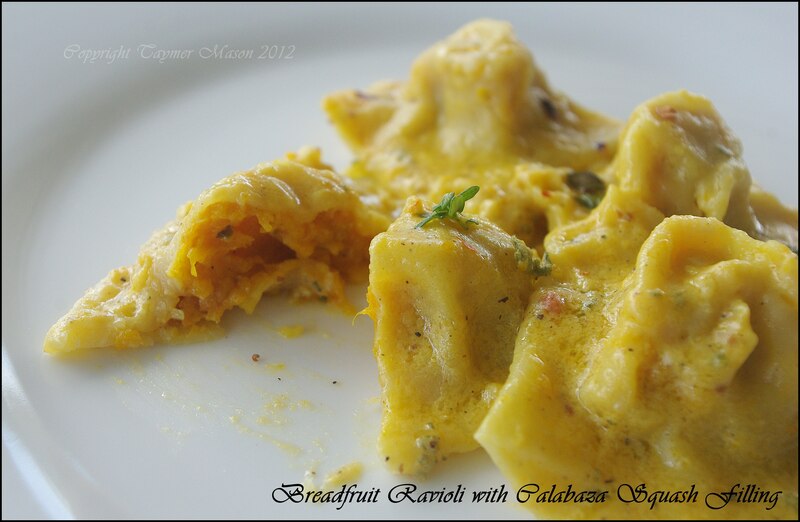 This is the first published recipe using breadfruit as pasta…I searched for hours. Here is hoping I do not see this as an entry in a contest or sans the fat floating around the place…sorry I just had to say it again….I am done now. I read all of your emails last year and even if I did not reply to each and every one of them, I read them and I appreciate your kind words. I decided to open back up Caribbean Vegan because after 8 months not blogging I could not find a way to release my creative energy anymore and that was a little frustrating. I never really explained fully why I left the blogging world but there were two main factors. 1. A sad individual who poaches from other blogs, cooks, chefs caused me to close down Caribbean Vegan. That individual has been publicly lauded for their great work but they are nothing but a fraud to me and many others who knows the truth about them. As my father always told me when I was a little girl…their pigs would come to market. 2.I did not like the way certain things happened in the blogging community and after many months of growth I say #$%@ IT…. I have gotten to a place in my life where according to” de Americans” I just am doing me. It pained me when I read all the emails from people who followed Caribbean Vegan and even if I enjoy a life not blogging I think I owe something to the people that support me if only that. I have decided to open the blog and only post when I want to release that creative energy…sometimes it would be every 2 weeks …sometimes every week but I will not force myself to do a weekly blog post to get a quota. In this way you will get a better product. What has been up with Taymer since last year? Well…I have a great job now in HACCP consulting and I also get to release my creative energy in this job as I get to play the role as chef on occasions. I went back home to Barbados in December to see my parents and dogs..was really great. My hair grew longer and I am thinking about opening a natural hair blog and youtube channel about how I care for my hair with homemade recipes. I started dabbling in Russian cuisine due to my job and I am excited to show some new adapted vegan recipes. I have a book idea that I want to pursue this year and the first post you would see would reflect what will be in the book. I am also publisher shopping now as I want to find a publisher that understands and respects my work. So that is it for now. I just edited photos for my first blog post and it is out of this world and homemade of course…u know me from scratch cooking! It pains me to write this but I will be closing down the blog at the end of the month. Do not worry the recipes and post will stay up but I will not be blogging anymore. There are so many reasons but the main one is that it stopped being enjoyable. I felt like there was a lack of interest which there is there is no doubt denying that and that is OK. There is only a small number of people interested in Vegan Caribbean food as veganism is a niche blog anyways on its own and it is not like the small number of you do not matter but, it is just not working out for me right now. I got fed up battling with people stealing my recipes and profiting from them even if that is something I kinda accepted over time. I kinda felt like I was talking to an empty room and even if this may offend some of you who do read …it felt that way to me. It started to get expensive because I have expensive taste lol and I could not support it anymore. It was time consuming and I am at a stage in my life where I have to put my energy into other endeavors. I want to say I am going on a hiatus but I do not want to let anyone down if I do not come back. I am starting a new chapter in my professional life and I need to focus my energy on that. I do care about you the readers so I will keep the fb page open and post recipes in the note section and post photos just like the blog but it would be in an informal setting of course. I still want to give the small number of you that are interested in Vegan Caribbean Food something to read and some new ideas so I am not giving up the Facebook fan page. 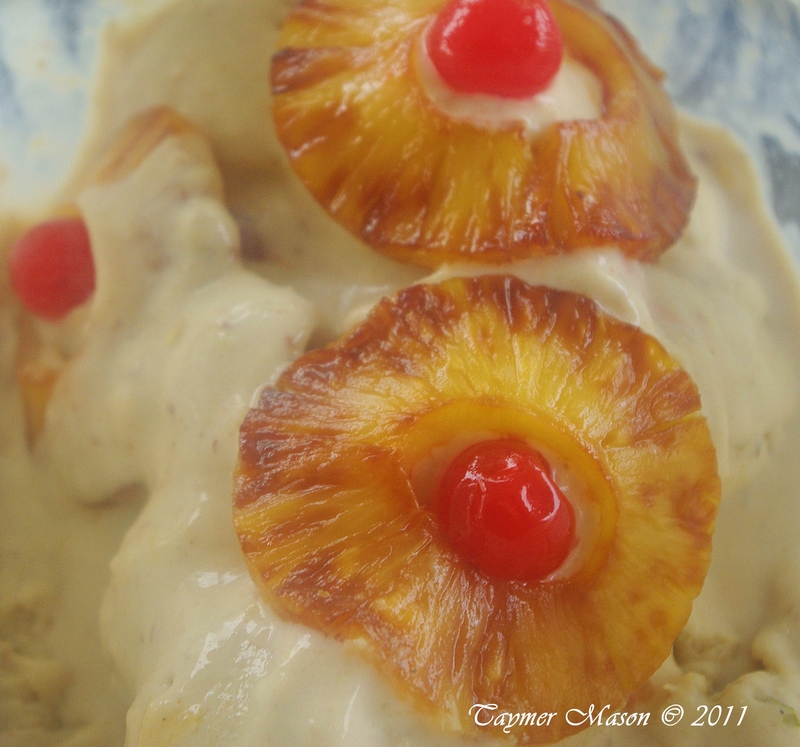 I still owe you two more ice cream recipes and I will put them up on the page next week. I want to take this opportunity to thank everyone who reached out to me, commented, emailed or just lurked. 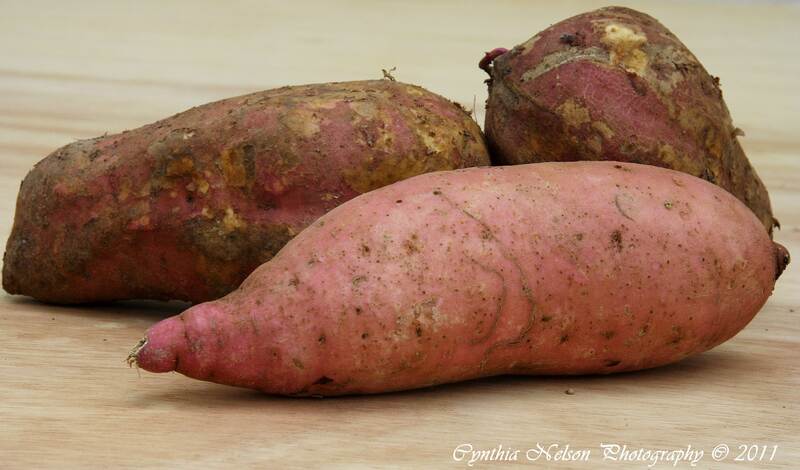 In Barbados and many other Caribbean islands we tend to use white fleshed sweet potatoes. The orange variety has more moisture and cannot be used in certain dishes that we do in the region. Personally I find the orange flesh too soft and similar to butternut squash and I use it in recipes that would call for pumpkin. I know I know I am missing out on some serious beta carotene but the white sweet potatoes are just as fibrous and sweet. 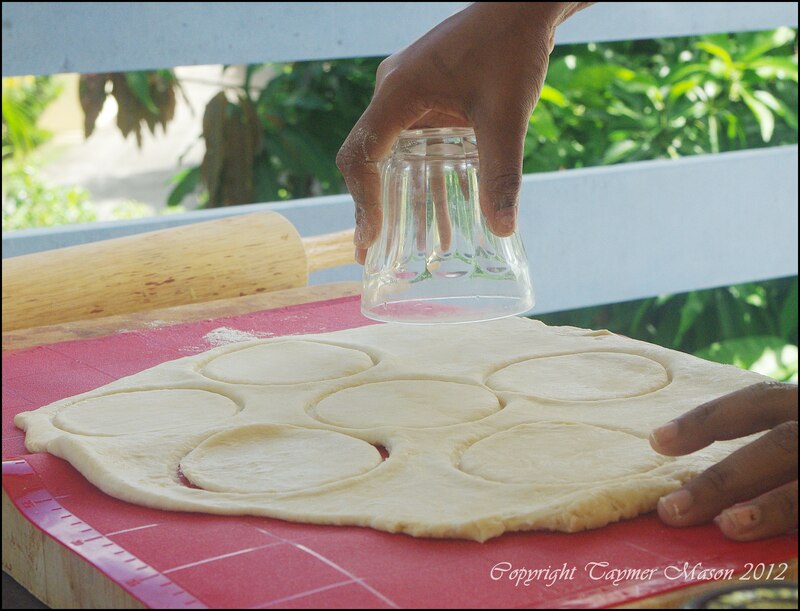 One dish that we do in Barbados is a pie or casserole made with mashed sweet potatoes, cinnamon, pineapple juice and butter. It is baked and topped with pineapples and cherries and served as a side dish along other savoury dishes especially during the holidays. I do not personally like this dish because it is sweet so I decided a NEW way to eat this dish in a setting that it would be most welcomed for me. Sticking the pie into an ice cream custard. As crazy as this may sound it worked and th starchy sweet potatoes lent to binding and thickening the custard and also gave a creamy mouthfeel. 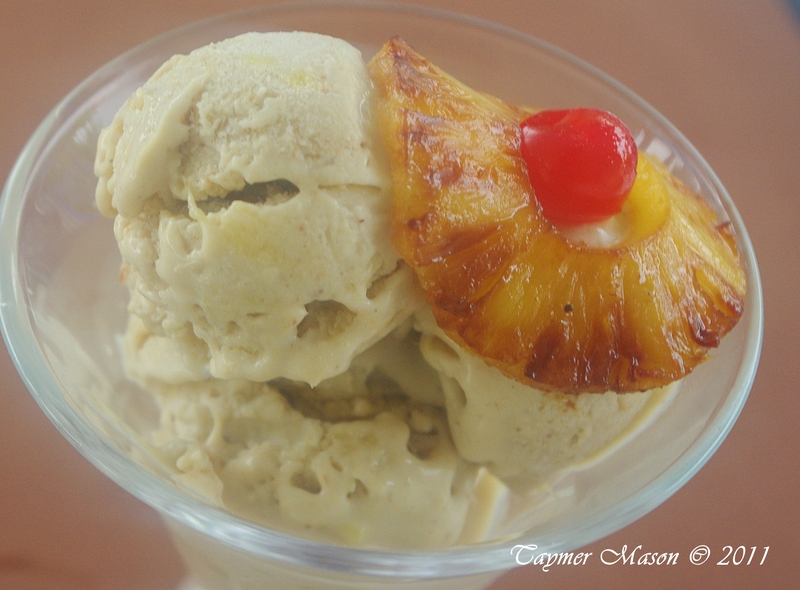 This is a very heavy ice cream due to the fibre content and can be served alongside West Indian styled baked goods like pone. Add in well mixed xanthan gum with sugar and reduce heat. Stir well. Add nutmeg, cinnamon, vanilla and salt. Add ginger allspice and clove. Add optional thickener of arrowroot and milk. Take off heat and stir. Add puree into the custard and get all the lumps of potato out. Schrreeechhhh….. hold up. 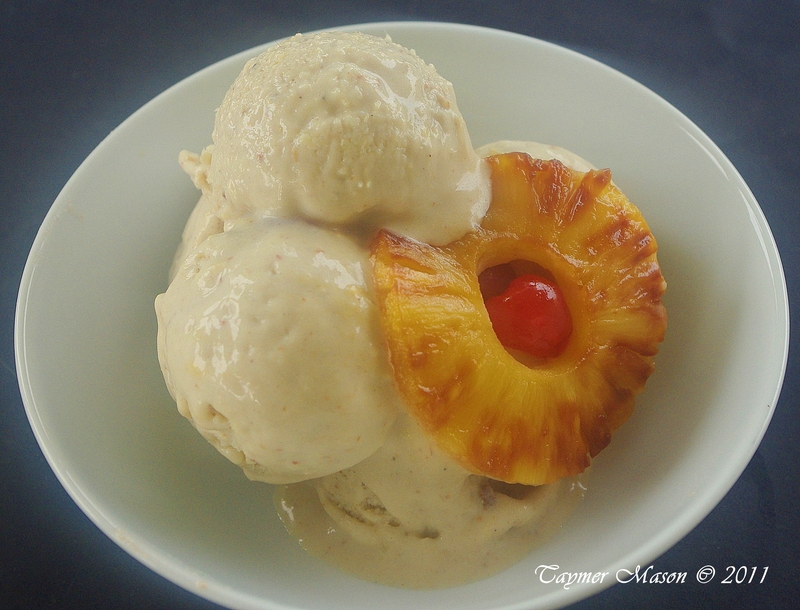 Those pineapple tidbits really F ed up my ice cream maker. Make sure you grind them well or add in chunks at the end. You can add chopped cherries in at the end too. That is it for this week …two more to go. 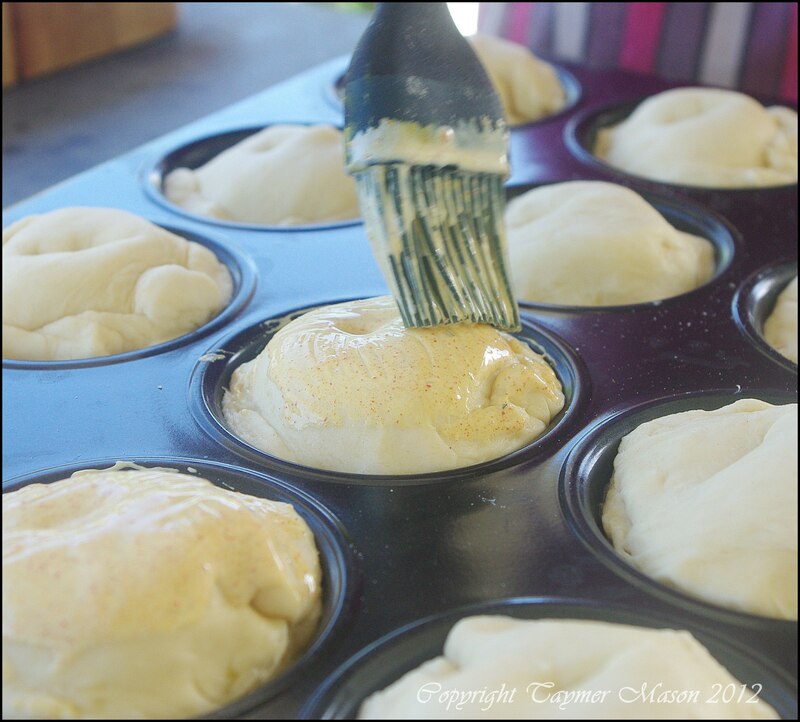 It may be mango tango,passion fruit bliss or vanilla with shell topping. When this request came in I have to admit that my digestive juices did not begin the flow. 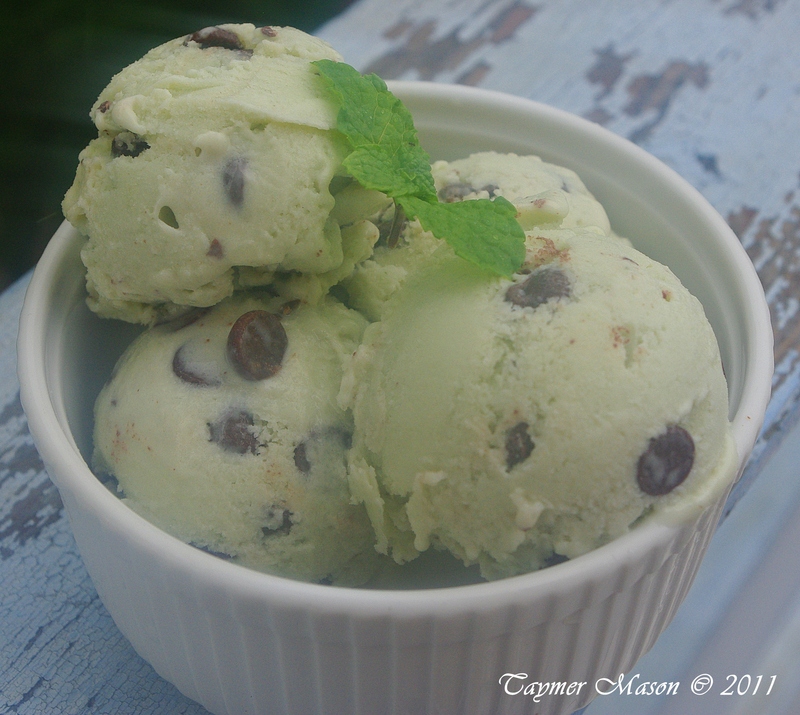 You see I never liked the combo of mint and chocolate and I did not think I would enjoy this flavour. I LOVE THIS FLAVOUR now and I would like to eat it everyday if my body allowed it to pass by undetected. You get it. 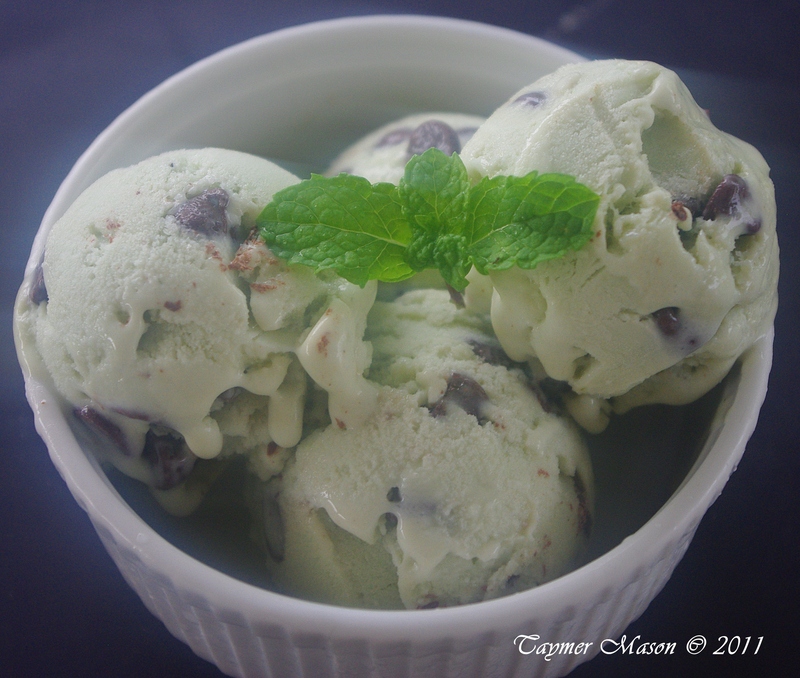 I love the fresh minty flavour the creamy nature of this ice cream with zero ice crystals and the intrusive chocolate chips that make the ice cream more fun to eat. I do not have peppermint extract here so I used fresh mint from my garden or what is left of it; steeped the leaves in hot milk then finished off the custard. Here is the ice cream profile. Heat soymilk on medium heat and add roughly torn mint leaves. Bring mixture to a boil and turn off heat. Press mint leaves with back of spoon and leave mixture to absorb flavour for 30 minutes. Strain of leaves and put back minty milk in pot, add soy creamer, butter and salt and let mixture come to a low simmer add in sugar mixed with xanthan gum reduce heat and stir. Mixture should start to become thick. Bring back mixture to a low simmer and add milk with arrowroot. Take the pot off the heat and stir well it should become more thick. 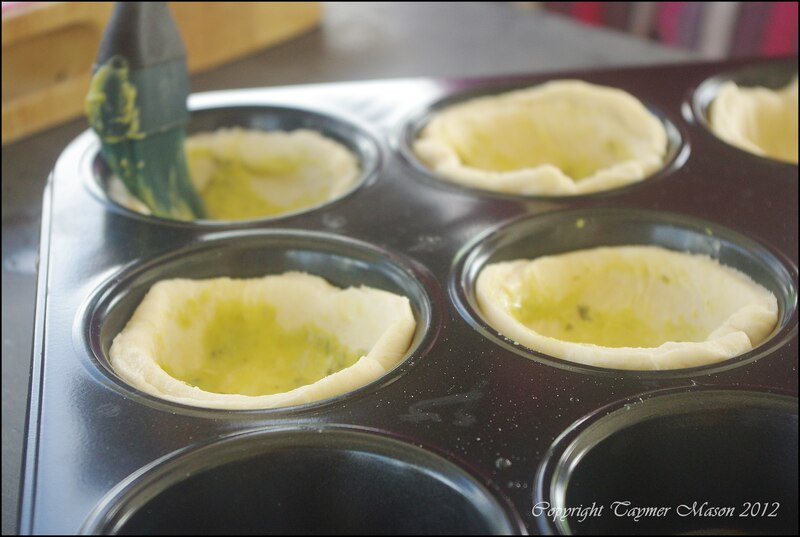 Add extracts or essence, optional colour and allow to cool. Put into fridge overnight and churn in ice cream maker following instructions of manufacturer. Take out ice cream and add chocolate chips and integrate well. Freeze well and serve.